Lorenzino de’ Medici, who became famous for the assassination of his cousin, the Florentine ruler Alessandro de’ Medici, was born on this day in 1514 in Florence. The killing took place on the evening of January 6, 1537. The two young men - Alessandro was just four years older - were ostensibly friends and Lorenzino was easily able to lure Alessandro to his apartments in Florence on the promise of a night of passion with a woman who had agreed to meet him there. Lorenzino, sometimes known as Lorenzaccio, left him alone, promising to return with the woman in question, at which point Alessandro dismissed his entourage and waited in the apartments. When Lorenzino did return, however, it was not with a female companion but with his servant, Piero, and the two attacked Alessandro with swords and daggers. Although a struggle ensued, they killed him. The motive has been debated for centuries. One theory was that it was an act of revenge following a legal controversy the previous year, when Alessandro sided against Lorenzino in a dispute over the inheritance of his great, great grandfather, Pierfrancesco the Elder. Civilities were maintained at the time, yet Lorenzino was disadvantaged financially. Another is that Lorenzino, as a junior member of the family compared with his cousin, wanted to make his mark in history by any means possible. 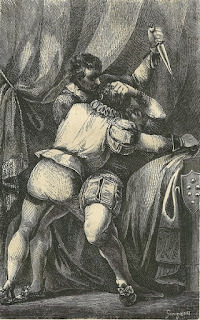 Murdering Alessandro, who had been installed as Duke of Florence by the Medici pope Clement VII, and thus extinguishing the main branch of the Medici family (descended from Cosimo the Elder, the founder of the dynasty), would give him immortality, albeit of a dark kind, in the family history. His own explanation, which he set out in a remarkable defence of his crime, entitled Apology, which he wrote within days of Alessandro’s death, was that he committed the crime out of a love of liberty, ridding Florence of a leader generally acknowledged as a tyrant. There were suggestions that Lorenzino wanted to see a revival of the Republic of Florence, which had been disestablished with Alessandro’s appointment, following an 11-month siege. This theory seemed to be supported by Lorenzino fleeing Florence first to Bologna, where he met Silvestro Aldobrandini, a republican exile, and then on to Venice, where he was welcomed by another exile, the wealthy banker Filippo Strozzi. His supporters hailed him as a latterday Brutus, who had slain Julius Caesar in the name of liberating Rome, but whatever the truth of the story, Lorenzino was to spend the rest of his life effectively on the run, constantly looking over his shoulder at who might be plotting to avenge his cousin’s death. In the event, there was no re-establishment of the Florentine Republic. Alessandro’s father-in-law, the Holy Roman Emperor Charles V, appointed 17-year-old Cosimo I de’ Medici, from the so-called cadet line of the family, as Duke of Florence, which effectively meant Lorenzino could never return. For the next few years he moved between Venice, Mirandola in the Duchy of Modena, Constantinople and France. While he was in Constantinople, Strozzi was taken prisoner after his forces were beaten by the army of Cosimo I and he died in 1538. While in France, where he enjoyed the hospitality of many Florentine exiles, Lorenzino acted as a go-between for the French king, Francis I, in trying to organise Florentine exiles to mount a new military attack on Cosimo I. He returned to Venice in 1544, by which time the city was crawling with spies working on behalf of the Emperor and of the Medici family. Lorenzino was sheltered by the papal legate Giovanni Della Casa, but as more and more exiled Florentines left for France, fearful for their lives if they stayed in Venice, he became increasingly isolated. The inevitable happened on February 26, 1548, when Lorenzino was murdered. Two mercenary assassins were responsible, but the identity of who hired them has been disputed by historians over the centuries. A early theory that the disgraced former Medici secretary Giovanni Francesco Lottini was responsible was eventually discounted, to be replaced by an acceptance that Cosimo I ordered the murder directly to avenge the death of his predecessor. 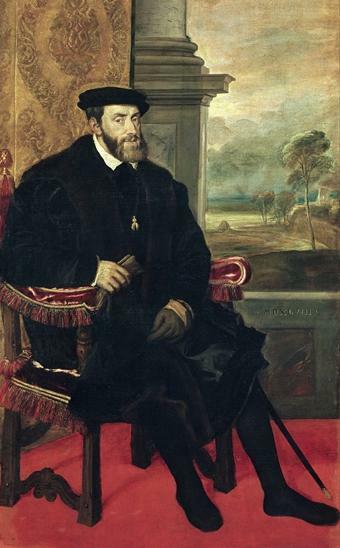 More recent research has established that the trail actually went back to Charles V himself, who was grief-stricken by the death of Alessandro, his daughter Margaret’s husband, and without the knowledge of Cosimo I instructed Juan Hurtado de Mendoza, his ambassador in Venice, to see that Lorenzino paid the ultimate price. In the early part of his life, Lorenzino lived in the Villa del Trebbio, near San Piero a Sieve in the Mugello area, about 30km (19 miles) north of Florence, the area from which the Medici family originated. 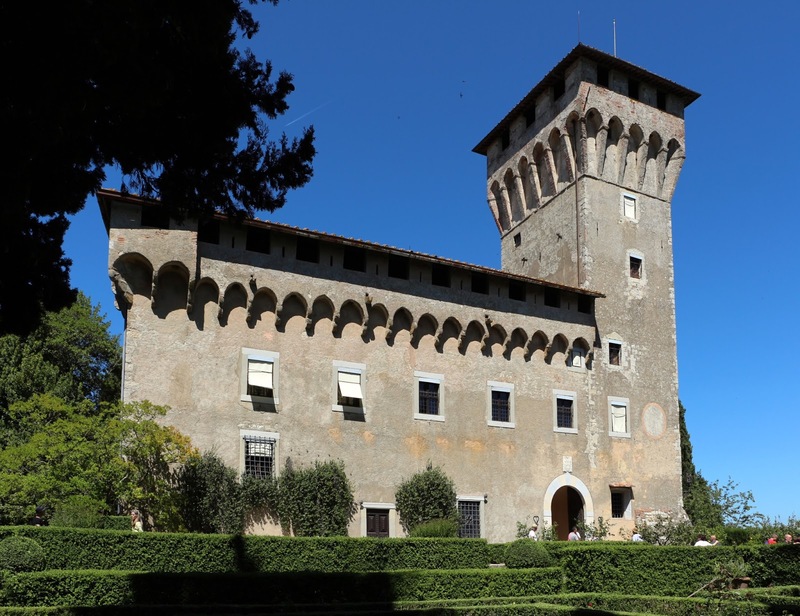 The villa had belonged to Giovanni di Bicci de' Medici, the founder of the Medici bank, and was remodelled by his son, Cosimo de' Medici (Cosimo the Elder), whose architect, Michelozzo, restyled it as a fortified castle. The Strozzi family, who were great rivals of the Medici family in Florence in the late 15th century, left their mark on the city in the shape of the Palazzo Strozzi, which can be found right in the heart of the city in Via de’ Tornabuoni, where all the high fashion stores are now clustered (the Gucci shop is directly opposite). Many buildings were demolished to create a big enough space for the palace, a towering three-storey structure with a facade of rusticated stone, which was started in 1489 on the instructions of Filippo Strozzi the Elder, who died two years later long before it was finished. On completion, it was confiscated by the Medicis, who did not return it to the Strozzi family for 30 years.